"Graphic Passion: Matisse and the Book Arts"
Henri Matisse, linocut illustration and initial in Henry de Montherlant, Pasiphaé, Chant de Minos (Les Crétois) (Paris: Martin Fabiani, 1944). Frances and Michael Baylson Collection, The Morgan Library & Museum. ©2015 Succession H. Matisse / Artists Rights Society (ARS), New York. Photography by Graham S. Haber, 2015. 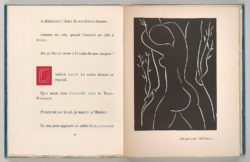 The Morgan Library and Museum’s remarkable exhibition on Henri Matisse’s book works provided a wide-ranging, in-depth view of his achievements in the realm of the artist’s book and, perhaps surprisingly to some viewers, more commercial types of publication. One of the features the exhibition and its accompanying substantial catalogue made apparent is that Matisse, at the same time he devoted himself fully to all elements of book production, maintained a catholic attitude, assessing each book project in its own terms, always attempting to innovate within a given form. He understood that books, by nature collaborative ventures, were opportunities for intersections, for going beyond what one person alone could or would accomplish. 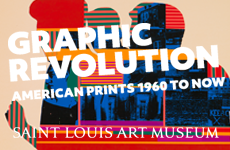 Of the 47 illustrated books documented in the catalogue, 30 were included in the exhibition, often supplemented by ancillary materials, including sketches, rejected designs for covers, and correspondence. 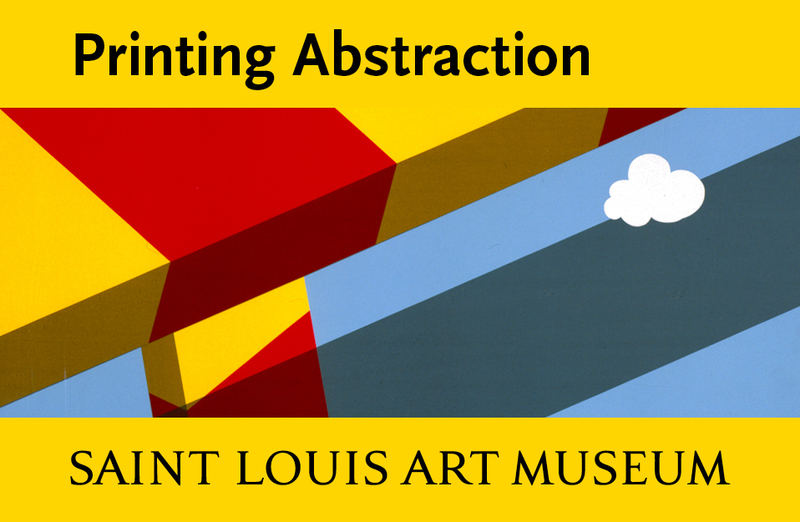 The exhibition, curated by John Bidwell, Astor Curator of Printed Books and Bindings at the Morgan, and its catalogue made use of previously unpublished correspondence that provides intimate knowledge of the artist’s decision-making processes with regard to layout, ornament and typography for each project. Alternate, unused versions were helpfully provided along with the glorious final products, yet the amount of work on display was not overwhelming, as can sometimes be the case when a treatment attempts to be definitive. Here, on the contrary, the judicious choices were illuminating.